Come visit the Pope County Museum November 16-January 16 and see “Minnesota on the Map,” a traveling exhibition that features dozens of maps ranging from Louis Hennepin’s 1683 map of the upper Mississippi River Valley to a satellite map of Minnesota produced by NASA. “Minnesota on the Map” illustrates how maps have documented and helped influence our understanding of the state, from early exploration to the present. 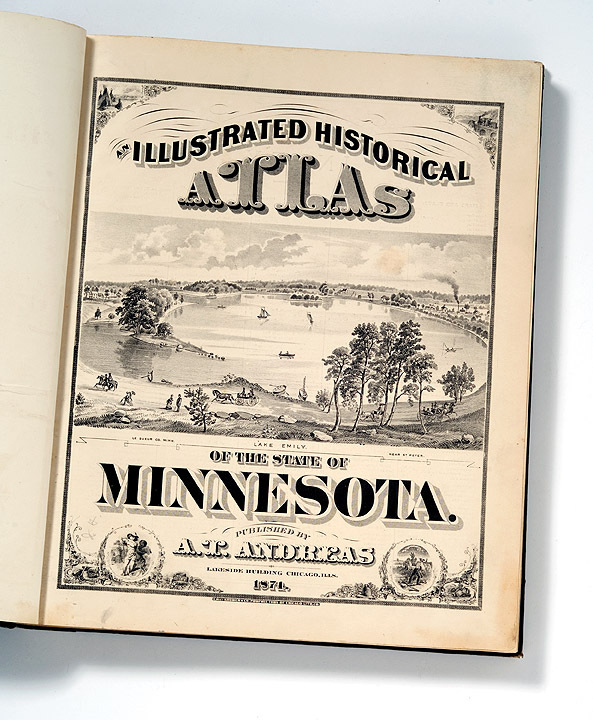 Drawing from the extensive map collection of the Minnesota Historical Society, the exhibit features 23 reproduction maps and atlases, a video station with commentary by local historians, and a bin of laminated maps that allows for an up-close look at Minnesota geography and history. Plus, an oversized jigsaw puzzle map of the state will provide an engaging element for schoolchildren and other young visitors. Select maps include: • An 1863 map by Louis Hennepin of the upper Mississippi Valley • One of the earliest maps of North America, showing Minnesota as a new state • A map produced by the “Come to Minnesota Club” in 1947, highlighting Minnesota as a vacation paradise • A video map of Washington Ave. in Minneapolis in 1882, “geo-rectified” with Geographic Information Systems (GIS) technology. 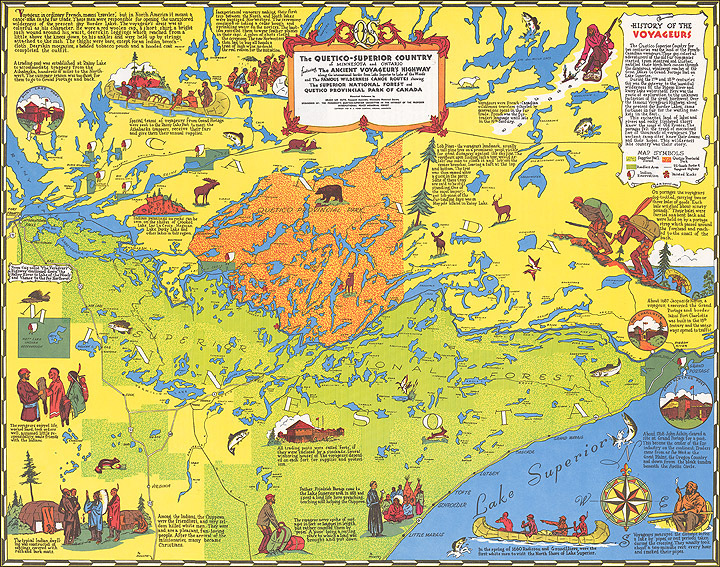 The “Minnesota on the Map” exhibit is based on the book “Minnesota on the Map: A Historical Atlas” by David Lanegran. This exhibit is on temporary loan from the Minnesota History Center in St. Paul and will be traveling to venues throughout Minnesota. This entry was posted in Collection Notes, Museum updates and tagged Map exhibit, Minnesota, Minnesota on the Map, Pope County, traveling exhibit. Bookmark the permalink.